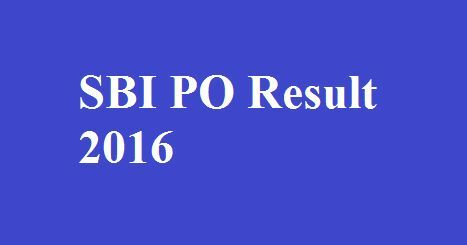 SBI PO Prelims Result 2016 (SBI PO result 2016) — SBI PO prelims result 2016 (SBI PO Pre Result 2016) declared on 17-07-2016 at www.sbi.co.in. The State bank of India conducted PO prelims exam (Phase-I) in online on 2nd, 3rd, 9th and 10th July 2016. 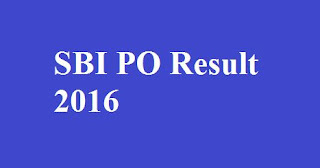 Now it’s time to check the SBI PO result 2016 and download admit card for Phase-II SBI PO main examination. Selected candidates in the prelims exam will be called for the main exam, which was scheduled on 31st July 2016. Expected SBI PO prelims cut off marks based on the community listed in the following table. 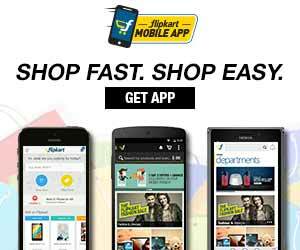 General and OBC candidates must score more marks than SC/ST candidates. There will be section wise and community based cut off marks decides the faith of the candidates.